If you want a smartphone that looks like nothing else you can buy right now, Samsung delivered with its new Galaxy S10 lineup. The Galaxy S10 has a fresh face and multiple sizes and prices to choose from, too. 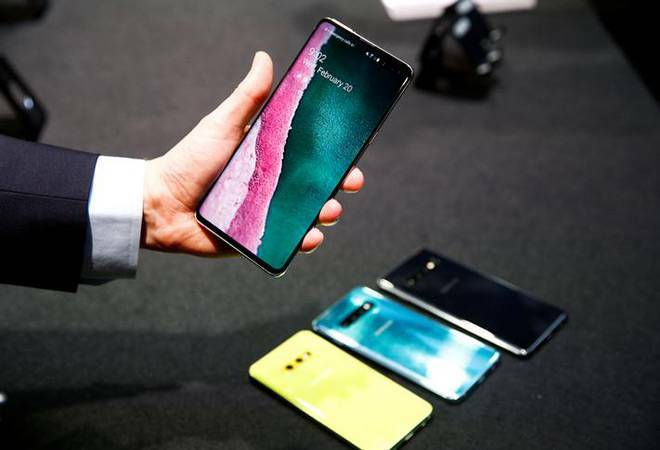 The flagship also has a powerful new processor, more camera lenses and even a headphone jack, which will delight many potential buyers. 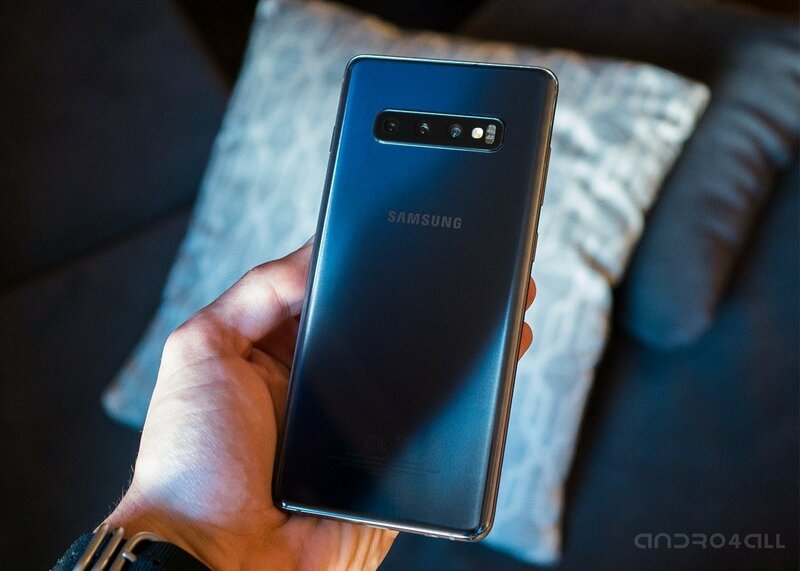 But as impressive as the S10 models appear, there are some perfectly valid reasons for holding off on buying one of Samsung’s new phones. Here’s a closer look at what the Galaxy S10 has going for it, and a few things that might give you pause. Samsung completely avoided the notch popularized by Apple’s iPhone X (and copied by seemingly every other Android smartphone maker). 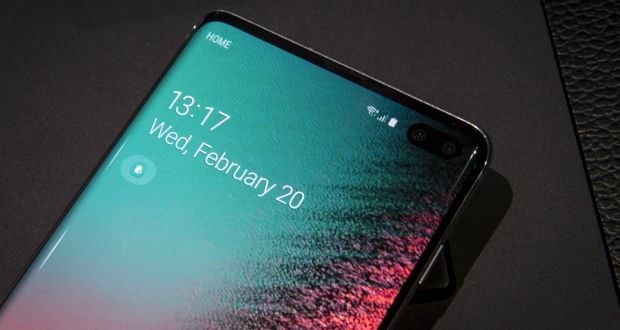 Instead, Samsung extended the Galaxy S10’s display to the edges by punching a hole out of the glass to house the front-facing camera. The S10’s Dynamic AMOLED panel is stunning, as we’ve come to expect from Samsung displays, and the camera cut-out isn’t as distracting as we had worried. In an era of increasingly higher smartphone prices ($1,980 for a Galaxy Fold, anyone? ), the multiple options Samsung offers for the S10 seem downright affordable. The $749 S10e, $899 S10 and $999 S10+ share many of the same flagship features: a Snapdragon 855 processor, Infinity O display with camera cut-out and great cameras. The S10+ offers a larger screen, more storage and a couple extra lenses for a higher price, but the more affordable S10e is still a flagship in its own right, just like the iPhone XR offers Apple’s best smartphone features for less than the other iPhones. All three S10 models come with Qualcomm’s cutting-edge Snapdragon 855 processor, which is great news for speed freaks. Qualcomm says the 855 will deliver a 45 percent performance improvement over last year’s 845 CPU, and in our early benchmarking tests, the 855 is truly a beast. The S10+ outperformed all other Android devices in our testing, and even closed the performance gap with Apple’s pace-setting A12 Bionic chip. The more money you spend on a Galaxy S10, the more camera lenses you’ll have. The S10e offers a dual-lens rear-facing array and a single selfie camera, while the S10 and S10+ have three lenses in the back — and the S10+ offers an extra front-facing lens for even more detailed shots. Samsung added an ultra-wide angle lens on the S10 and S10+ for shooting panoramic visuals. The additional front-facing lens on the S10+ is an 8-MP depth-sensing shooter that makes new selfie effects possible. Like the OnePlus 6T, the Galaxy S10 and S10+ sport ultra-fast in-display fingerprint sensors that unlock the device almost as soon as you press it. But Samsung’s sensor is ultrasonic, scanning the 3D contours of your finger for extra security. OnePlus uses an optical scanner, which some users have reported problems with since the 6T’s launch. The S10 promises a smoother unlocking experience. One of the S10’s coolest features is its ability to wirelessly charge other devices — and they don’t even have to be other Galaxy S10 phones. Any Qi-compatible device can be charged on the back of an S10 by activating Wireless PowerShare in your phone’s app shortcut tray. This feature will make you extremely popular at parties when everyone else’s phones start to die. But don’t worry: When your S10 battery dwindles to 30 percent, Wireless PowerShare will turn off to conserve energy. 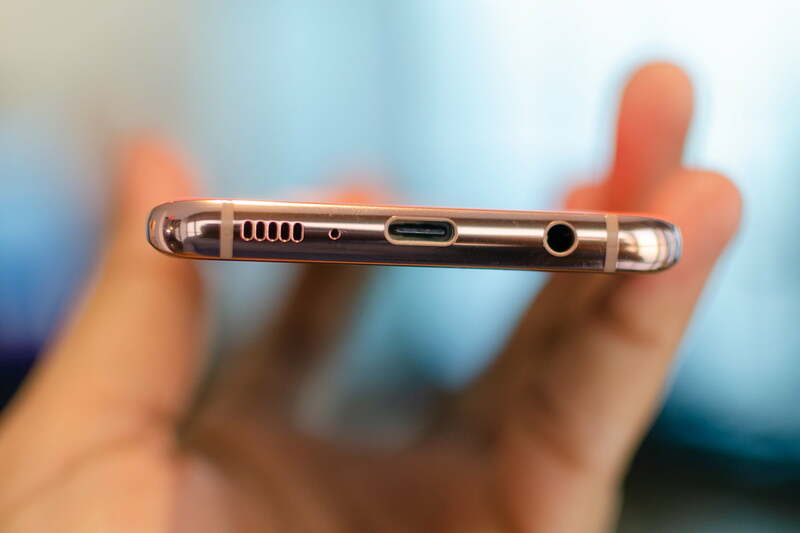 Samsung is still hanging onto the beloved 3.5mm headphone jack, even as almost every other smartphone maker has ditched the port. Some people really care about this. If you’re one of those people, the S10 is worth buying. Samsung packed a ton of features into the Galaxy S10, but to get every single one of them, you’ll need to spend a chunk of change. The S10+ with its five cameras and 6.4-inch display starts at $1,000. The ultra-premium model with a terabyte of storage is a cool $1,600 — and you won’t even get 5G connectivity when those networks go live this year.